No matter what diet you follow, it’s pretty widely accepted that fast food is off limits. While we definitely don’t recommend eating fast food every day or even once a week, we understand that life happens and sometimes fast food is inevitable. 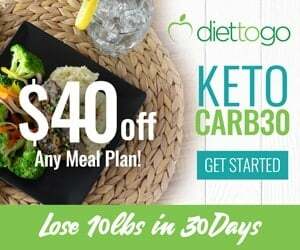 Luckily, there seems to be more low-carb food options today then there was even a few years ago, which makes eating out on the ketogenic diet seem effortless. To ensure that you’re always getting the healthiest fats available and sticking to foods that keep you in ketosis, we recommend preparing food at home whenever possible. Keep in mind that although you can get some low-carb options at major fast-food restaurants, the majority of the meals aren’t strict keto. 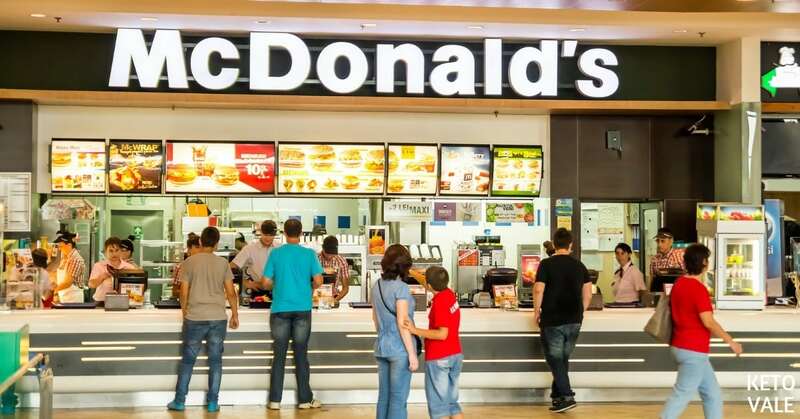 The next time you find yourself pulling up to the drive-through line at McDonald’s and you aren’t sure what to get, let this article be your guide! As we mentioned above, there is a difference between eating something low-carb and eating a ketogenic diet. 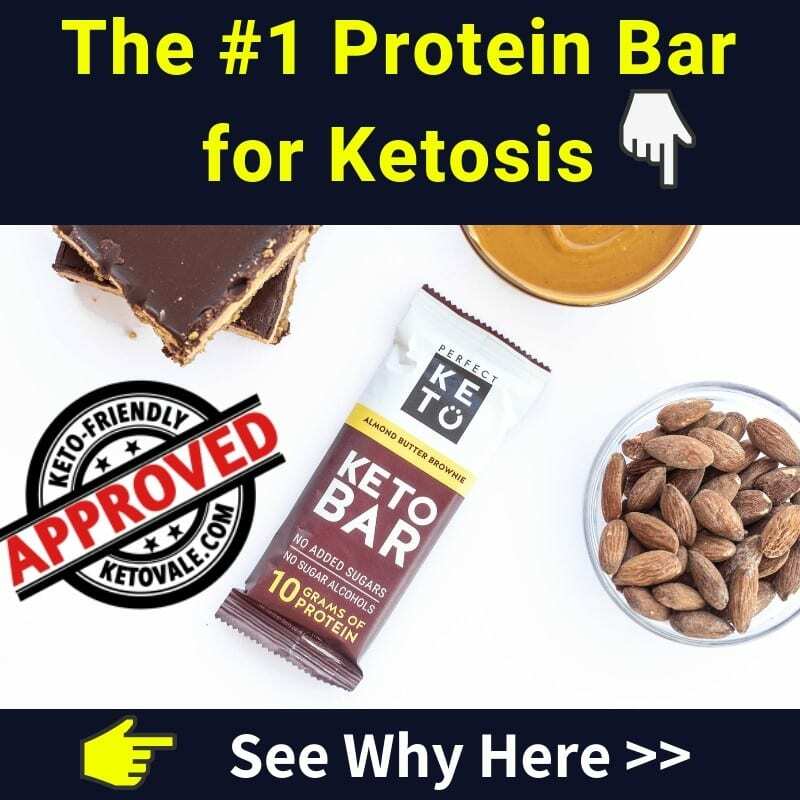 Sure, you might be able to find something at McDonald’s that doesn’t kick you out of ketosis, but it’s not necessarily a ketogenic-friendly food. For example, many of the meals and sandwiches that you’ll find at fast-food restaurants use the cheapest ingredients possible to keep their costs down. This means that your meat is probably cooked in canola or soybean oil instead of a high-quality coconut oil or olive oil. You might be lucky enough to find a dish that is cooked in butter, but it won’t be from ghee or grass-fed cows. Additionally, many of the meats you’ll find at fast food restaurants are not pasture-raised, organic, or antibiotic and hormone free. This means you’ll be ingesting a ton of toxins every time you eat fast food. Not to mention, there are loads of preservatives and unrefined sugars added to meats to make them shelf stable and taste better (to keep you coming back!). 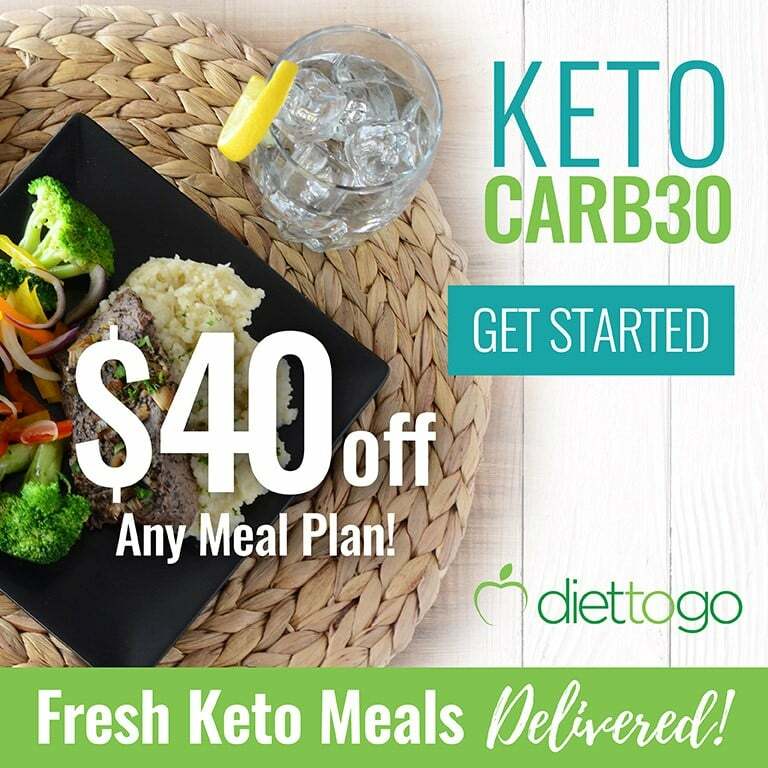 Always remember that preparing your keto meals at home with keto-friendly ingredients is much better than getting something low-carb at a fast food restaurant. For many people. McDonald’s is the king of fast food. They have been around for what seems like forever and you can find a location just about anywhere. With such a big menu, they are guaranteed to at least have one option on the menu that you can eat if you’re in a pinch. Eating fast food any time of day isn’t great for you. But if you have to pick one meal to do it, make it your breakfast. There are two reasons for this. The first is that McDonald’s always offers a nice display of breakfast sandwiches that you can ask for without the bun and just eat the insides. The second reason why eating a McDonald’s breakfast isn’t a terrible idea is because it gives you the rest of the day to get your junk together, so to speak. If you started the day with a fast-food meal, make sure you plan accordingly and eat healthy the rest of the day. You’re more likely to burn off whatever it is you ate first thing in the morning anyway, so don’t make your fast food meal your last of the day or it might affect your sleep. As you can see, any of these breakfast options are good for a quick keto breakfast. You might have a hard time prying the cheese off the bread that it comes on, so ask to hold the biscuit or bagel entirely. McDonald’s lists all of the nutritional information right on its website, so use this as a resource when making a decision. 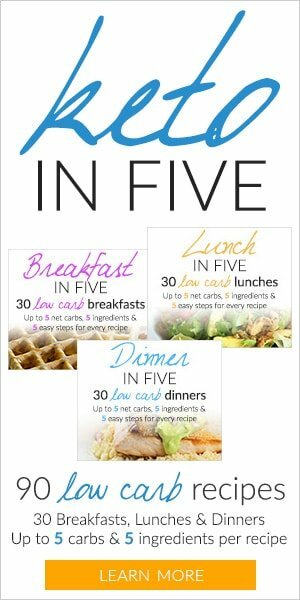 Two good things to pay attention to are the total calorie count and the amount of carbs each meal has. Keep in mind that you’ll have to adjust for removing the bun if you’re looking up the nutritional facts of a sandwich, but this information should give you a good idea about what you’re eating. For example, a regular McDonald’s cheeseburger contains 300 calories, 12 grams of fat, 33 grams of carbs, 2 grams of fiber, and 15 grams of protein. But if you go to the McDonald’s website, you can customize your order, which means that you can see exactly how many calories and carbs it will contain if you get it without the bun. So if you were to order a cheeseburger with one beef patty, a slice of American cheese, onions and mustard, it would contain 140 calories, 10 grams of fat, 3 grams of carbs, 0 grams of fiber, and 10 grams of protein. You could further customize your order by adding bacon. You can check out their nutrition calculator here. McDonald’s has lots of sauces and dressings to choose from, which can be tempting. But let us tell you- there is nothing healthy or ketogenic about any of them! Most dressings and sauces use refined sugar and flour as a base. They also contribute to empty calories, which tend to add up quickly and can be the reason why you keep getting kicked out of ketosis. While they have a few options that seem OK on the ketogenic diet, like mayonnaise and vinegar salad dressing, keep in mind that these are store-bought brands that use vegetable oils and refined sugar in its ingredients. You can use vinegar and mayonnaise on the ketogenic diet, but make sure to make your own versions of them at home. You can check out their sauces and dressings here. Your best bet at McDonald’s is to go with a sandwich or burger of some sort and order it without the bun or sauce. You can increase your nutrient intake by throwing in a side salad, but make sure it doesn’t contain croutons or dressing. The greens in addition to the meat and cheese from your sandwich should help fill you up until your next meal. Avoid getting chicken on your salad as the salads on their website contain breaded chicken and this isn’t keto. A side salad from McDonald’s contains 15 calories, 0 grams of fat, 3 grams of carbs, 1 gram of fiber (2 grams net carbs), 1 gram of protein, and 100 percent of your daily recommended intake of vitamin A. Plus, you’ll be sneaking in some vitamin C, iron, and calcium, which will help combat the low-quality meat and cheese your getting in the first place. Here are the nutrition facts for a side salad at McDonald’s. McDonald’s doesn’t have much in the way of sides, but you might be tempted to add some simply because they are only a dollar. You can choose from French fries or a yogurt parfait. Neither of these options is keto-friendly and should be avoided. Stick with a bunless sandwich and a side salad and don’t even look at the dollar menu! What you drink is just as important as what you eat. Don’t be tempted by a McFlurry, even if it is on the dollar menu. Stick with a bottled water, unsweetened iced tea, or coffee with cream. We’ve put together a list of some of our top picks for going low-carb at McDonald’s for every meal and how to order them. Keep in mind that you can use any of these options as a snack, too. Check them out below. As we mentioned before, McDonald’s has a bunch of different breakfast sandwiches you can order minus the bun. Most of these sandwiches don’t come with additional sauces like some of the regular sandwiches and burger do, so you won’t have to worry about asking them to hold it. Order any of these sandwiches without the bun, bagel, or biscuit. Or you can simply take it off once you get the sandwich, but keep in mind that peeling the cheese off the bread might be hard. Not to mention, you might be tempted to eat the bread if it comes with your order. So it’s better to be safe than sorry by asking them to take it off before it reaches you. Lunch and dinner will be similar, but we will separate them here so you can get a better idea about some of the options at McDonald’s. Again, you’ll want to order these minus the bun, sauce, and salad dressing. Some of these sandwiches also come with French fries or onion rings on them so you will want to make sure you don’t eat those either! For dinner, it’s a good idea to stick with a bunless, sauceless burger and a plain side salad. As with your lunch options, watch out for burgers that like to toss onion rings into their sandwich. You may also want to hold the pickles as well. While it’s always best to freshly prepare your meals at home, we understand that sometimes fast food happens. 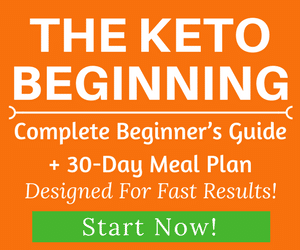 McDonald’s is one of the most popular food chains available, and while they have low-carb options that you can enjoy every once and a while, they aren’t strictly ketogenic. Because of this, we recommend limiting your fast food intake to once a month or less. You can’t go wrong with a breakfast sandwich or burger minus the bun and sauce. 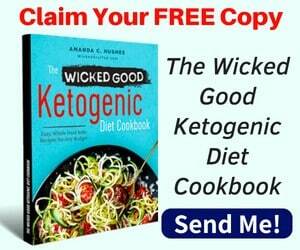 But keep in mind that although these options might be low-carb, they are full of processed ingredients and cooked in cheap oils that aren’t suitable for the ketogenic diet. Pair your McDonald’s sandwich with a plain side salad for added nutrients and skip all sides. Wash your meal down with a bottled water, coffee and cream, or an unsweetened iced tea.